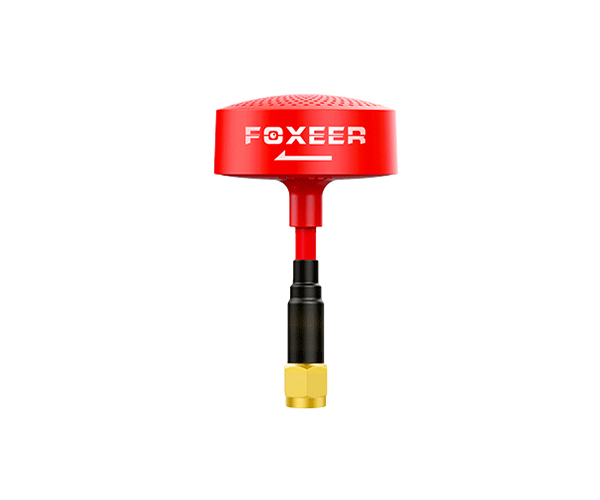 FOXEER 5.8G high quality antenna, new patent appearance, 4 colors for choice, body adopt imported PC material, can withstand high strength impact. Professional team design, 3DBi gain, SWR﹤1.2, 360�coverage. Imported high quality flexible feeder, can be bent at any angle.